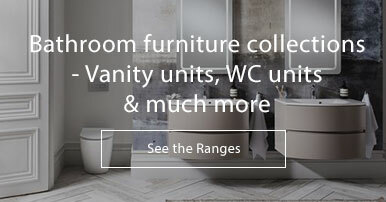 Eden series seems to be everyone's favourite in the Living collection. 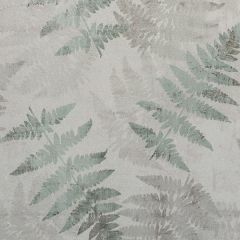 The botanical themed design will help to bring a therapeutic sense of calm to your home. 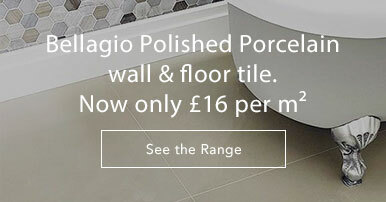 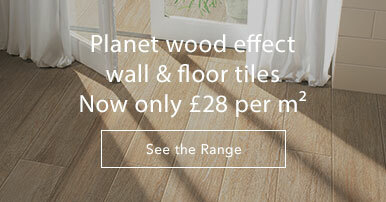 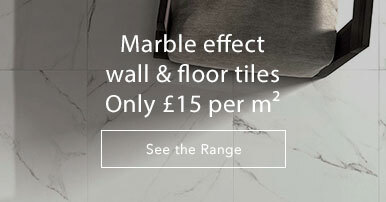 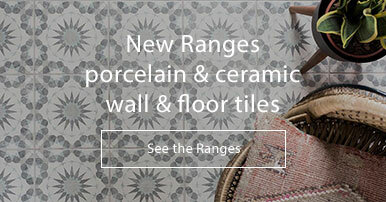 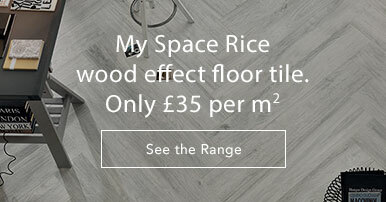 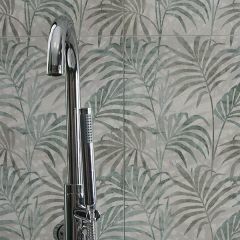 These matt glazed ceramic tiles can be used on the walls in your bathroom, conservatory, lounge or kitchen. 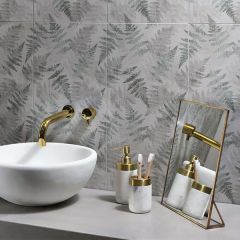 Create a dreamy backdrop using an entire wall of Eden tiles, or pair with a suitable plain tile. 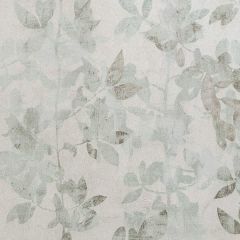 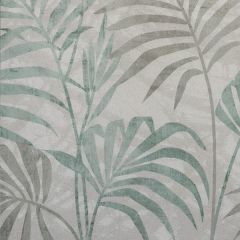 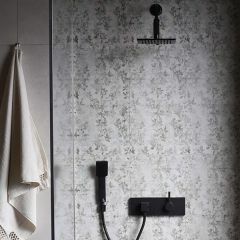 The leafy designs are printed onto the 'View Off White 30 x 60cm tile' from the Tileworks collection, making it a suitable tile choice to pair with the decorative tiles.